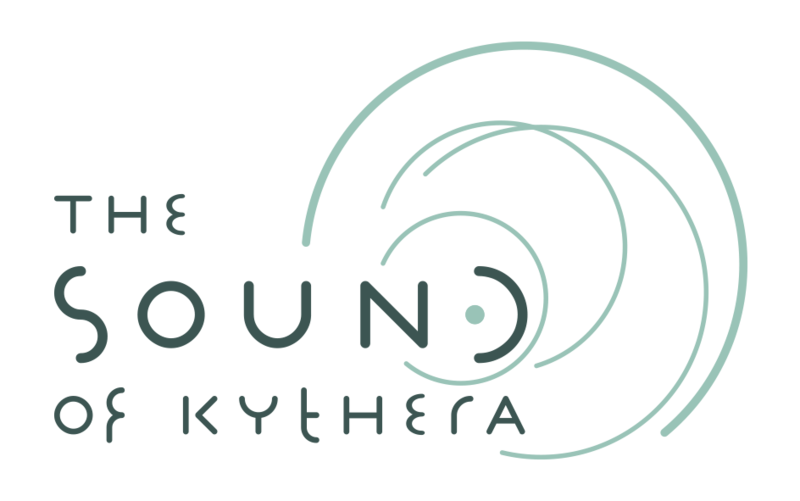 The Sound of Kythera (SoKy) is a cultural and learning project that took place in Kythera with the support of START – Create Cultural Change. 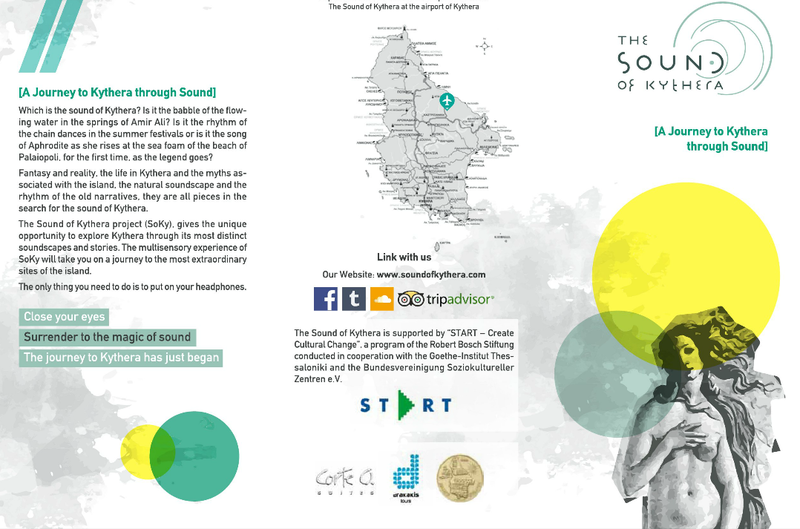 SoKy worked with a group of 13 students from the high school of Kythera with whom they recorded the most significant sounds and stories of the island and used to in order to create an experience-based tour guide application. The application is now available at the arrivals section of the National Airport of Kythera, through a permanent interactive installation. SoKy is created with the support of 13 students from the high school of Kythera. These students have co-designed and co-produced all the aspects of the programme. 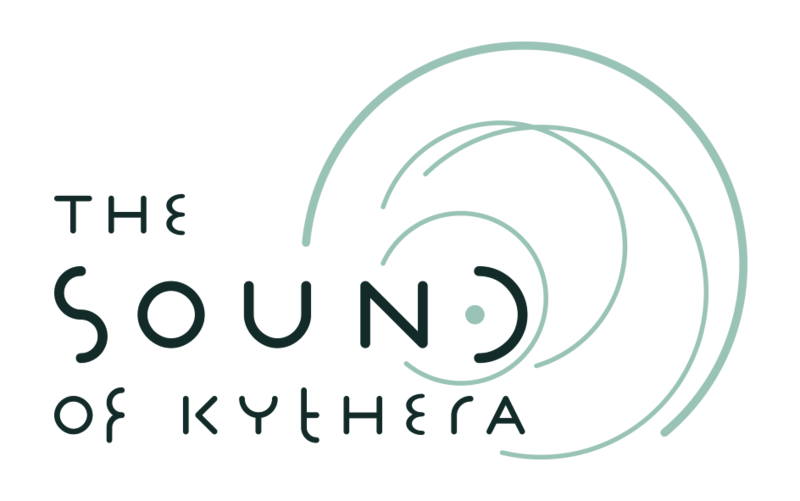 The Sound of Kythera is a project of Nacusso (Natural and Cultural Storytelling and Soundscapes Initiative) that operates in the field of learning and youth- and community- empowerment, taking advantage of new media and the sound technologies in order to promote cultural and social change. By targeting local communities and the youth population of small towns, Nacusso works in-depth with the local youth through collaborative decision-making, design and delivery processes that finally produce important and impactful cultural outputs.